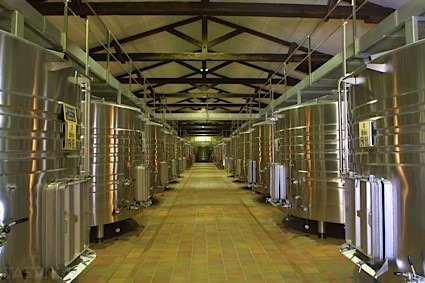 Bottom Line: A lovely well balanced sauvignon blanc with great smoothness and drinkability. 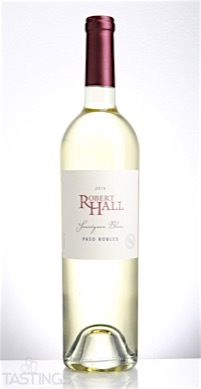 85 • Robert Hall 2016 Sauvignon Blanc, Paso Robles 13.5% (USA) $12.99. 86 • Robert Hall Winery 2014 Cabernet Sauvignon, Paso Robles 14.5% (USA) $20.00. 88 • Robert Hall Winery 2014 Merlot, Paso Robles 14.5% (USA) $20.00. 89 • Robert Hall Winery 2014 Meritage, Paso Robles 14.5% (USA) $40.00. 94 • Robert Hall Winery 2016 Sauvignon Blanc, Paso Robles 13.5% (USA) $16.00. 88 • Robert Hall Winery 2016 Margaret’s Vineyard, Orange Muscat, Paso Robles 12.5% (USA) $16.00. Robert Hall Winery 2016 Sauvignon Blanc, Paso Robles rating was calculated by tastings.com to be 94 points out of 100 on 1/24/2017. Please note that MSRP may have changed since the date of our review.